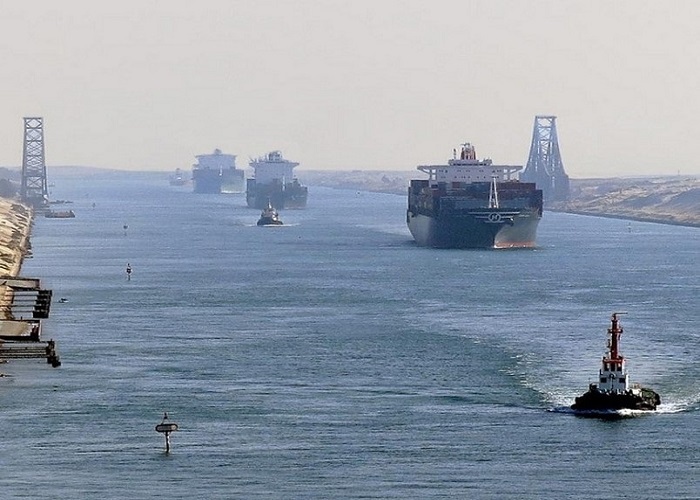 As a leading company in shipping business at Suez Canal area & with our qualified staff and Marine Bank System we warrant a smooth transit (South/ North Bound) for vessels without any delay. 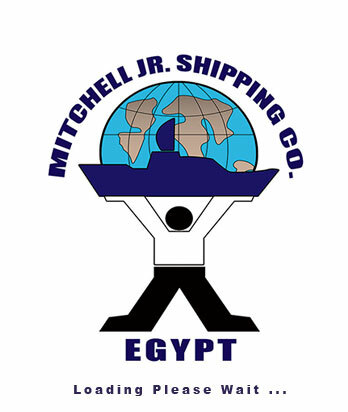 Also all steps, procedures with all concerned parties will be arranged on time along with the request documents which will be arranged on board with our representative’s support to the ship. We keep ships owners, operators, and charterers informed regarding status of transit step by step.